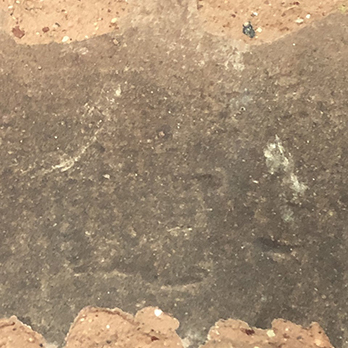 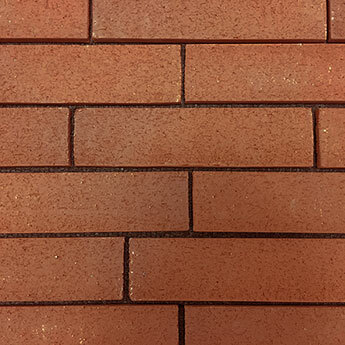 The size of these brick slips is 55x210x12mm and because large grout spaces are needed we have calculated that 69 brick slips will cover 1m2. 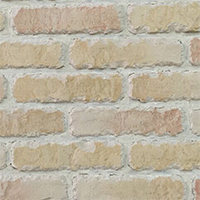 Brick Slips are brick veneers which provide a classic brick wall style. 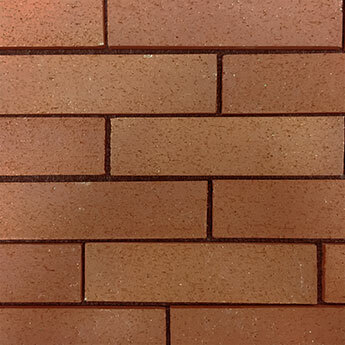 This brick slip comprises of a red and cream colour and produces a truly unique character in any room or exterior area. 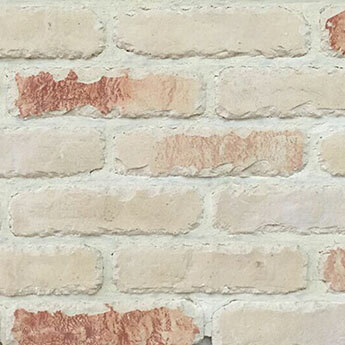 In living rooms, these brick slips can be used to create a stunning wall feature which brings interiors to life. 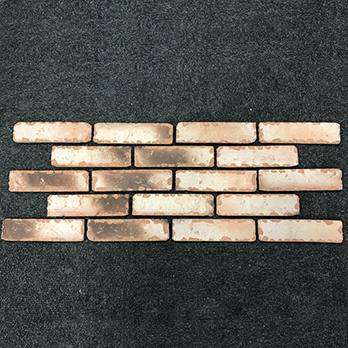 It is also a great option for farmhouse style kitchen layouts in which it can be matched with wood worktops and ceiling beams. 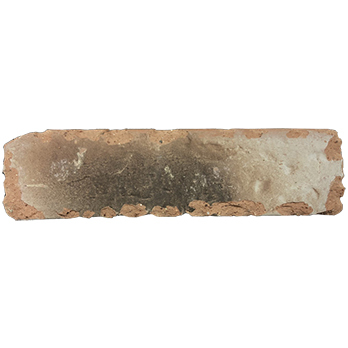 These brick slips have a rustic charm which creates a traditional feel. 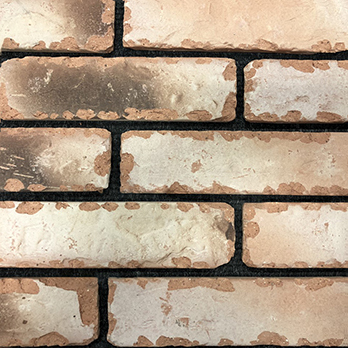 If you are considering using these Reclaimed Cream Rustic Handmade Vintage Brick Slips on a wall, they can be complemented by tiles from our Slate Effect range.